As kids get older, it’s harder and harder to buy them unique gifts they can enjoy well beyond the day they receive them. 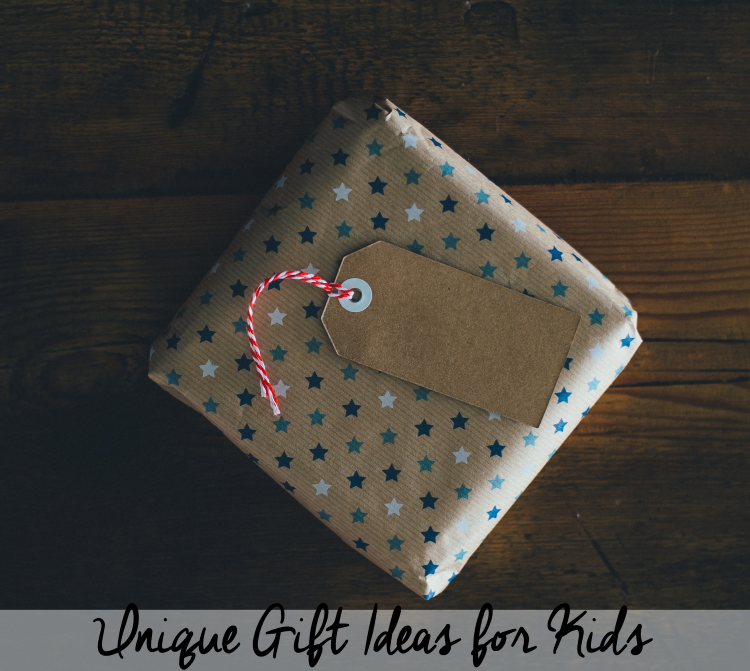 As each celebration approaches, my kids request gift cards or money as their gift. While I understand why they ask for money and/or gifts cards, I also like to surprise them with something that they wouldn’t necessarily buy for themselves. While many kids may not like to admit it, they love to learn. Paying for a series of classes to help them explore their interests and hobbies can be fun and educational. I’m not talking about a formal, sit-down class either. Think fun classes like cooking, acting or even parkour. Recent research shows people who spent money on experiences rather than things were happier. My older kids love when I plan special days devoted to doing things they love. It not only makes them feel special, but it also creates lasting memories for everyone involved. Many kids love subscription boxes. It’s like getting a surprise in the mail regularly. And, there are literally subscription boxes available for every imaginable interest. Do some research, and I am sure you will find one that will engage your kid. Magazine subscriptions make great gifts for kids. With a subscription to 1 of our 11 children’s magazines, kids will continually receive a magazine in the mail written with their age and interests in mind. Being able to give kids gifts that are wanted is important. But, being able to give them something fun, unique and meaningful that also comes with touch of surprise can make gift giving even more special.